What’s wrong with the UK? 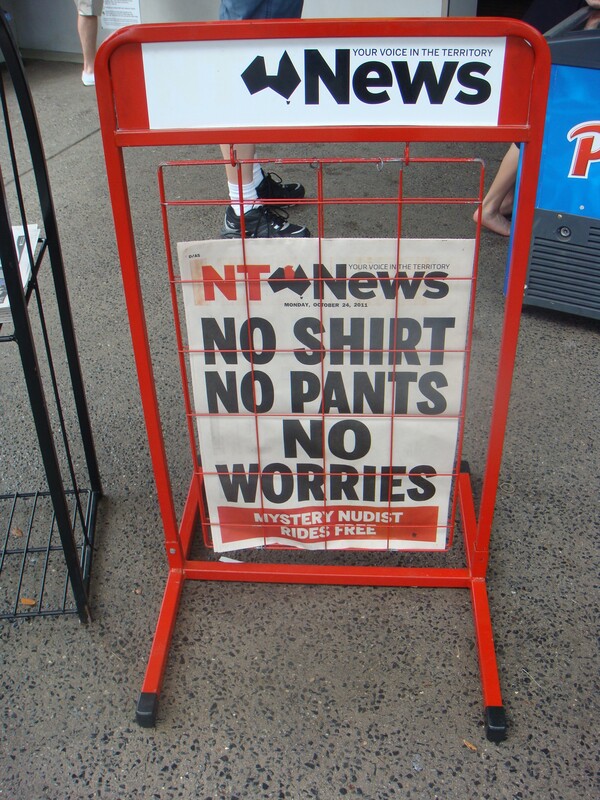 The relaxed Australian lifestyle is a big attraction. After 10 years in Denmark, our decision to move to Australia has some of its roots in wanting to feel closer to the place where we live – culturally, linguistically, socially and professionally. So the obvious question is: why not move back to the UK? After all, it still offers many of the things that are on our list of ‘things to look forward to’. The big dilemma when moving house is: how much should I take, and how much should I get rid of? When moving continents, the question is magnified. That 15-year old toaster, for example. Is it really worth cleaning it of every breadcrumb in order to meet Australian customs regulations, and then paying £10-15 to ship it all the way to the other side of the world? Probably not. So, what’s wrong with Denmark? 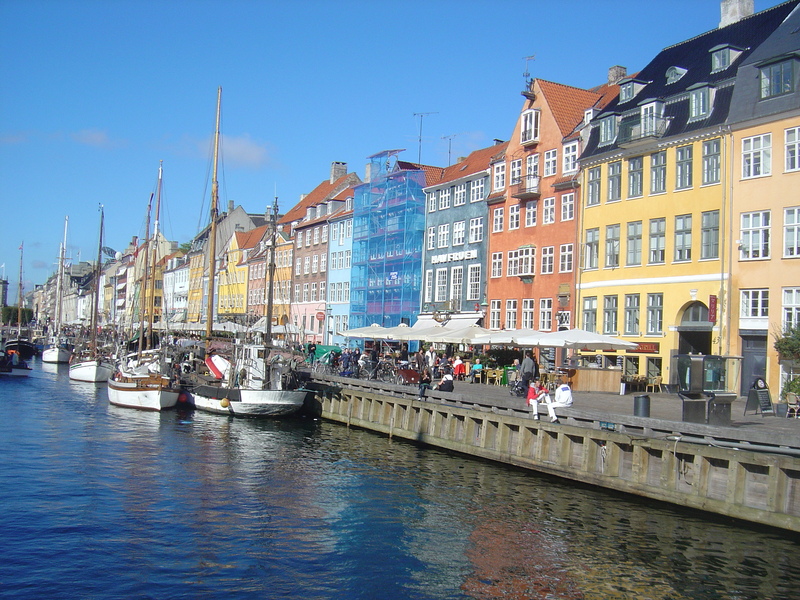 Denmark is rightly ranked as one of the world’s best places to live. For someone to contemplate moving their family to the other side of the world, there has to be something seriously wrong with their current situation, right? There are basically two ways to handle the kids when it comes to big family news. The first is to do ‘the big reveal’ – to keep everything under wraps until the last minute, when things have been finalised, so that they don’t have to deal with any uncertainty or risk of disappointment. The second is to take them along with you every step of the way, telling them your plans, keeping them updated, and sharing any major developments as and when they happen. To understand why we chose Canberra as our future home, you will need to understand a little bit about how much we wanted to go to Australia, and a little about how the Australian migrant visa programme works. I’m a pretty meticulous person when it comes to planning, and this week we were making good progress with the tasks on our checklist when something we hadn’t planned for blew us completely off course — a dearly loved family member was admitted to hospital and diagnosed as having a tumour on one of his lungs. Think of the most complex domestic project you’ve ever been involved with – moving house, planning a wedding, organising a round-the-world trip of a lifetime. Whatever it is, migrating to Australia will make any one of them seem simple by comparison.